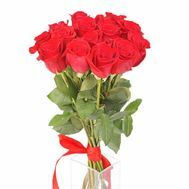 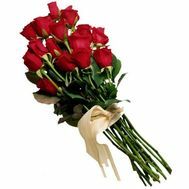 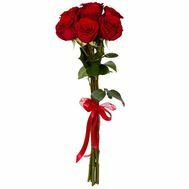 Roses on a long stem with a large bud are appreciated all over the world. 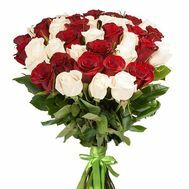 Beautiful imported roses of various colors: red, white, pink, bicolour. 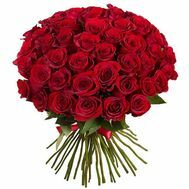 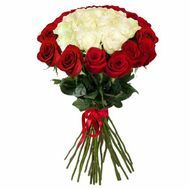 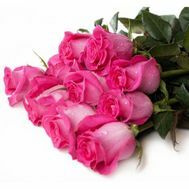 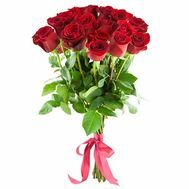 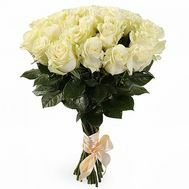 Bouquets of imported roses with delivery to Ukraine. 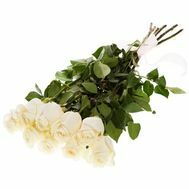 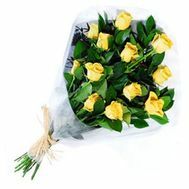 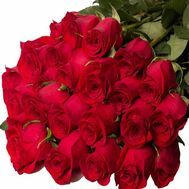 Imported roses in bouquets and individually for any holiday.